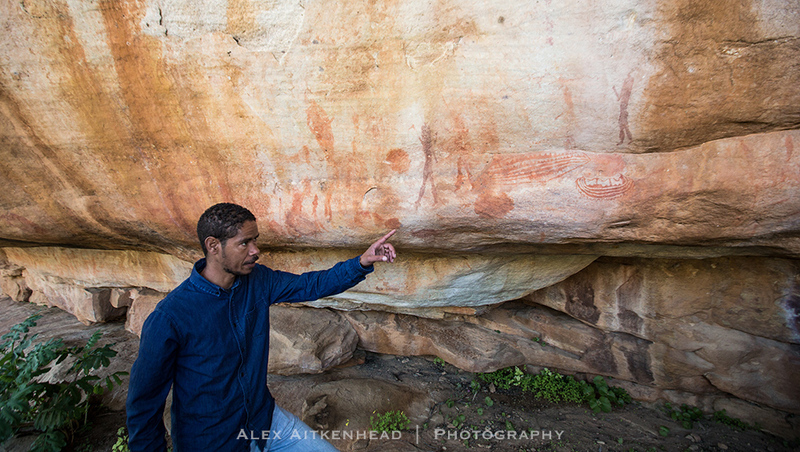 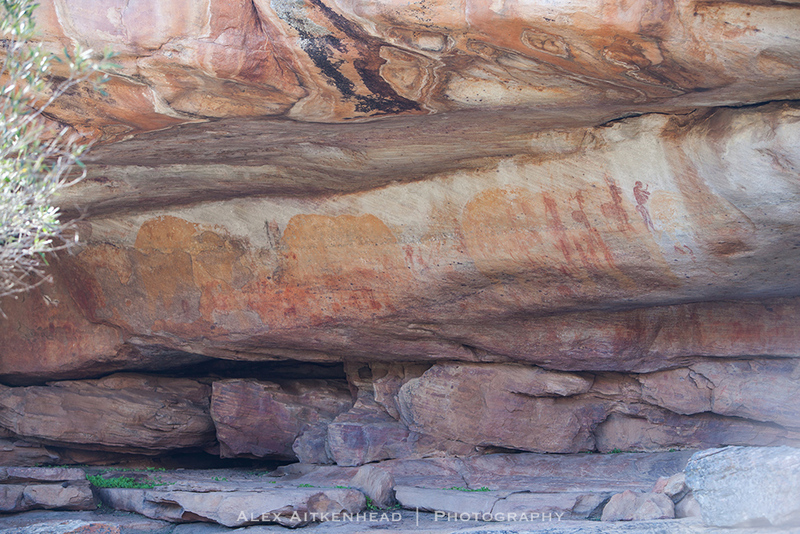 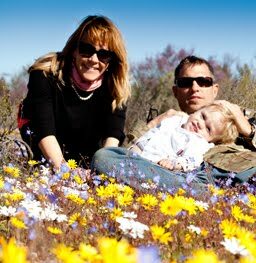 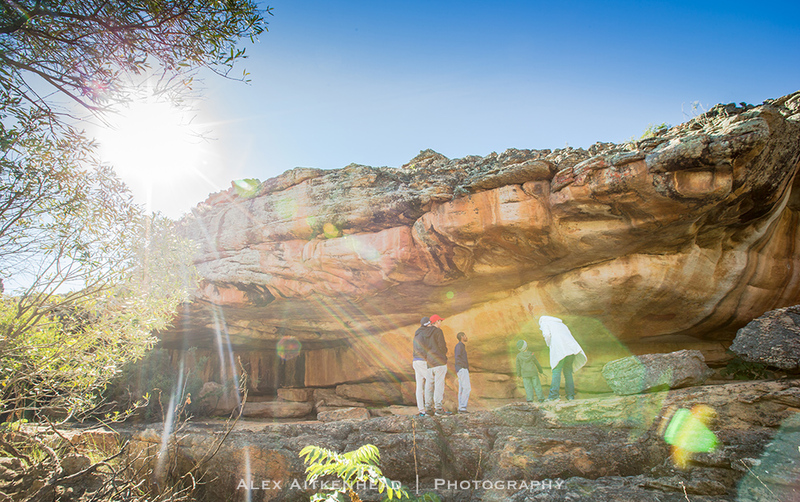 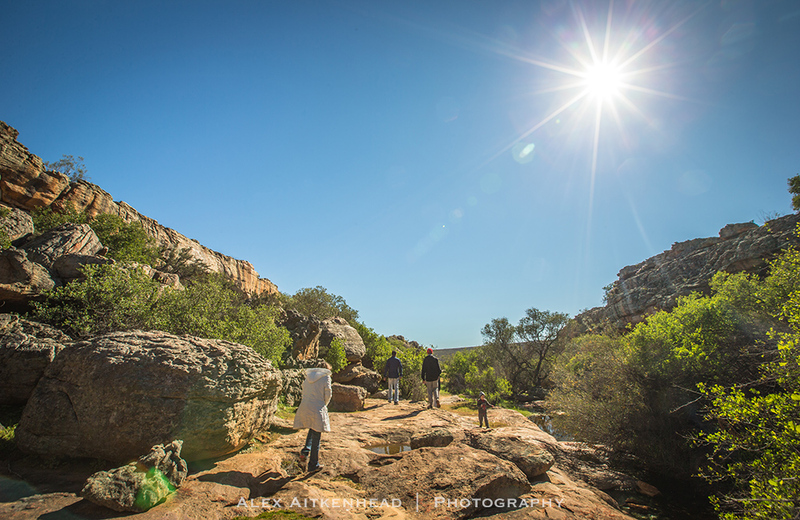 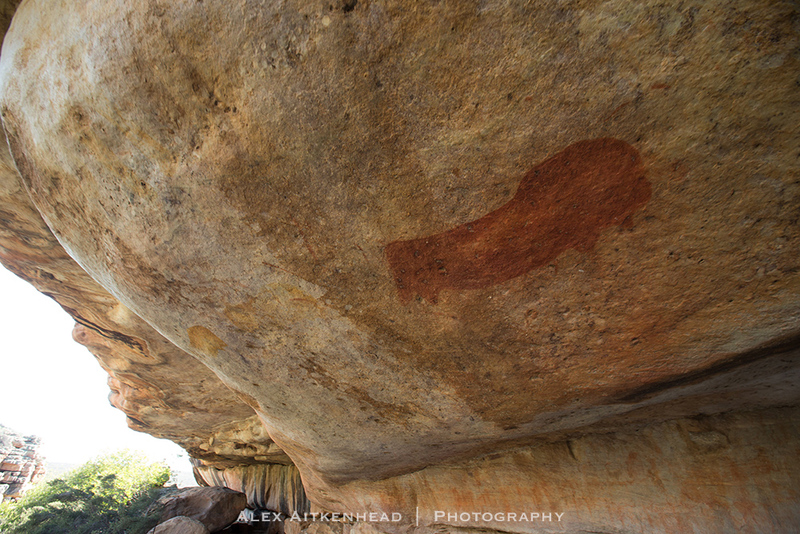 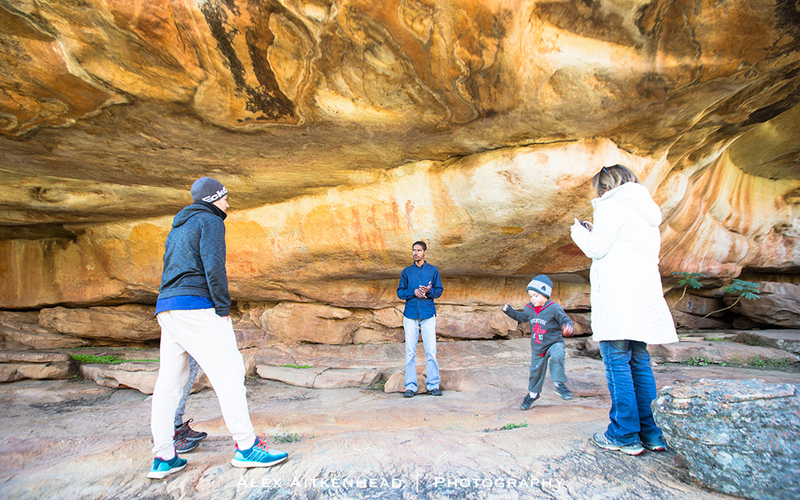 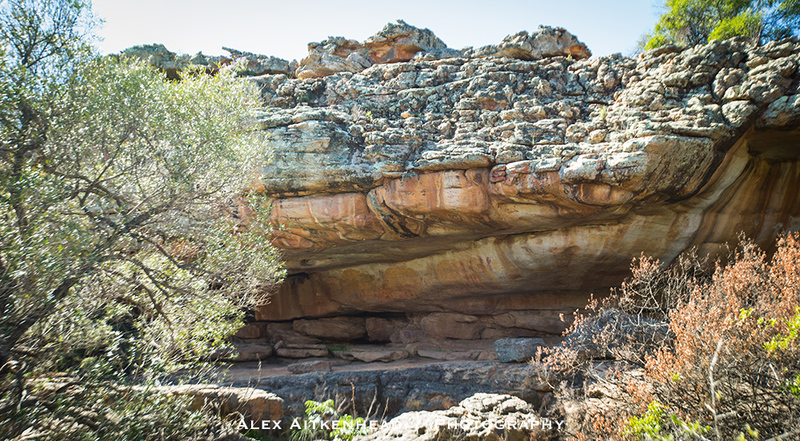 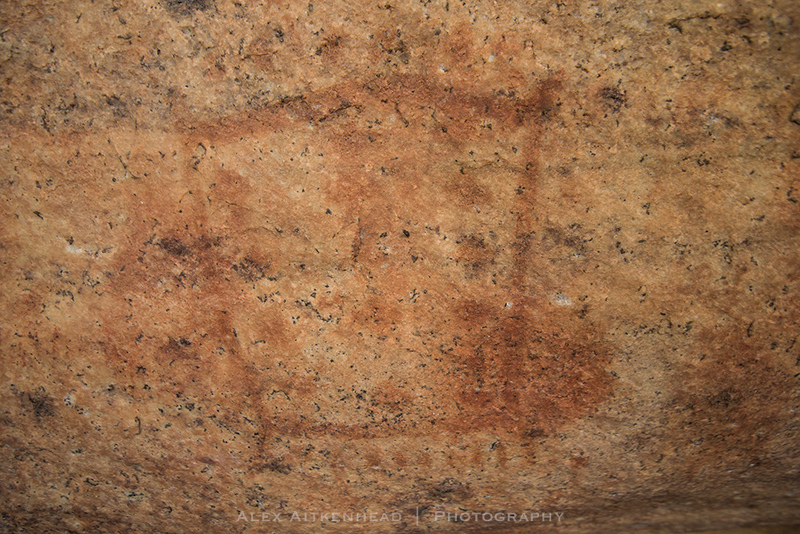 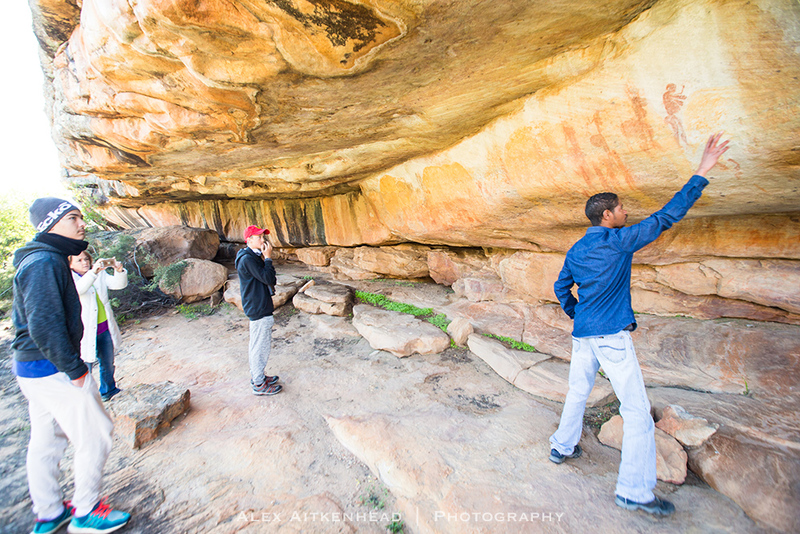 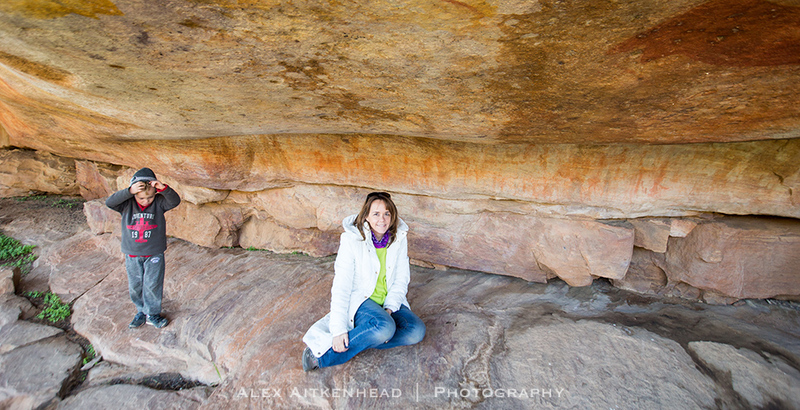 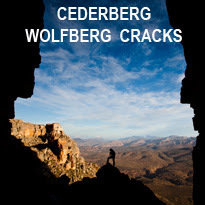 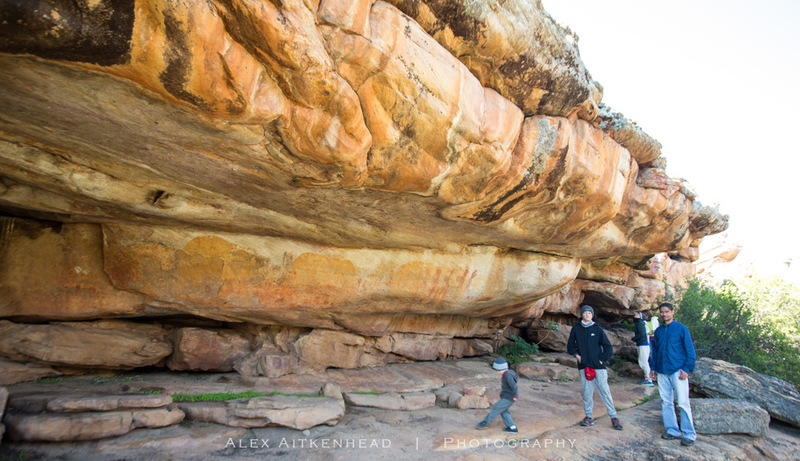 Have you ever hiked in the Cederberg and seen ancient San Rock Art en route? 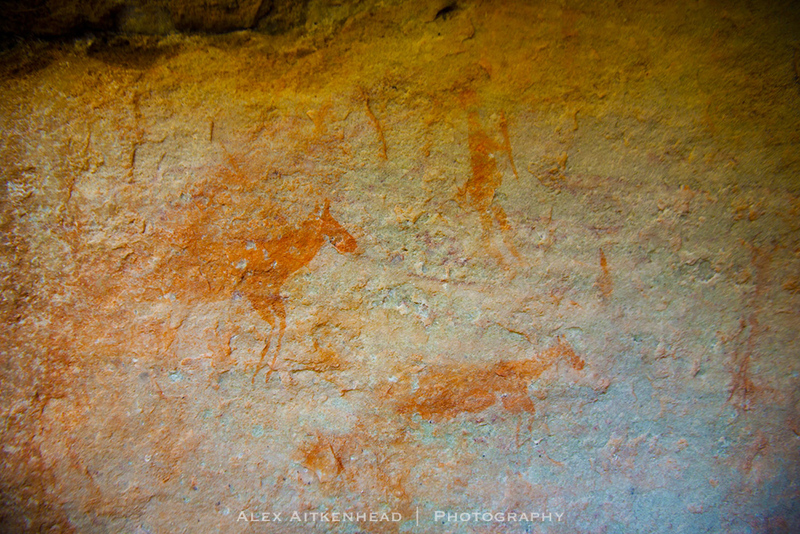 These paintings are dated over thousands of years old. 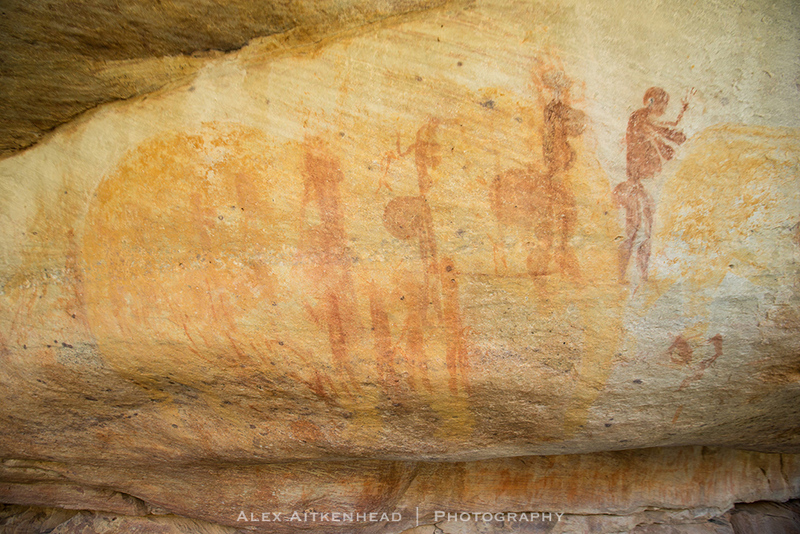 Do we really know and appreciate their value to the time in which they were painted? 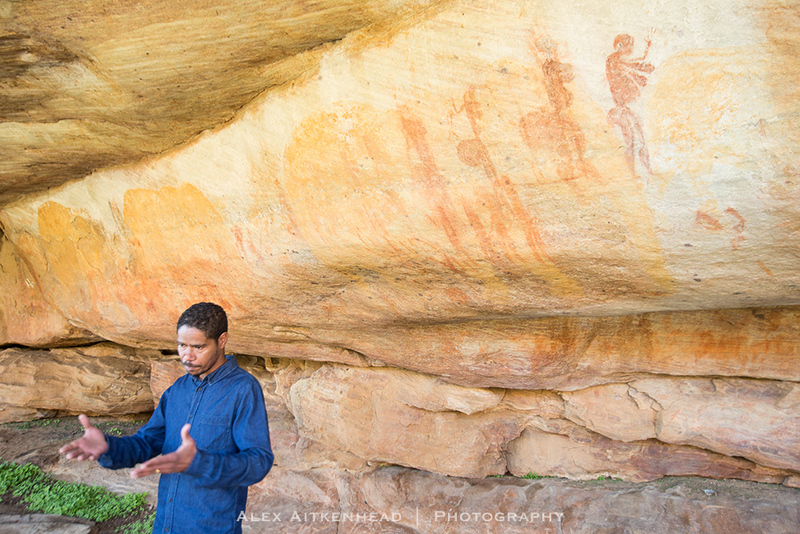 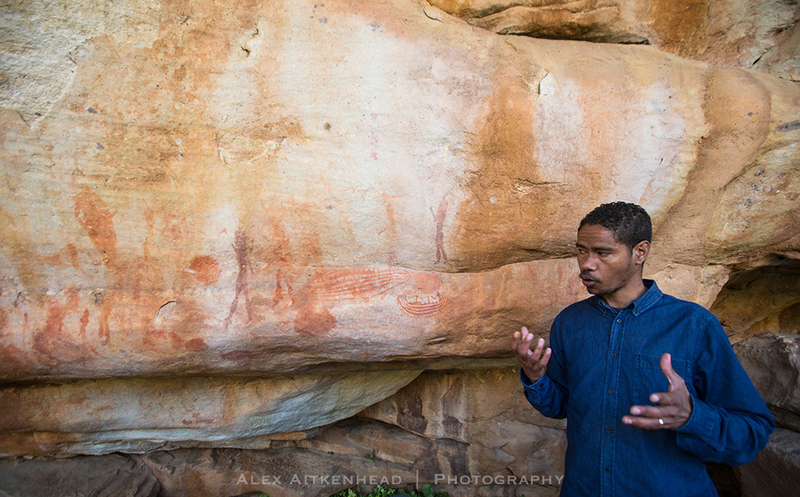 We decided to engage in a Rock Art specialist, Mr David van der Westhuizen, from the Living Landscape Project in Clanwilliam to help us understand more about these special paintings. 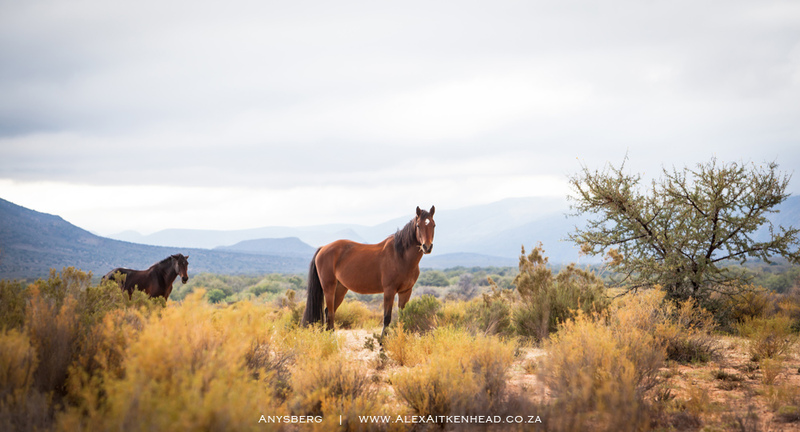 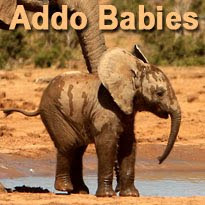 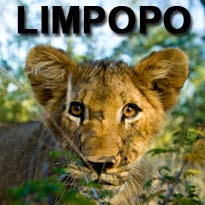 Please see our other stories on more about this special destination.